Earamosa is a township located in the County of Wellington and North Of City of Guelph Ontario, Situated in Midwestern Ontario West of Rockwood and Slightly North of Guelph in Ontario, Canada. 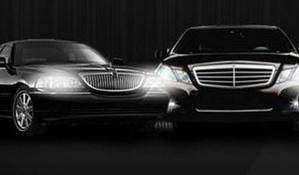 Eramosa Limo in Guelph Ontario is offered by Guelph Airport Taxi services at affordable rates. Our Eramosa taxi to the Airport offers Sedans, SUVs, and Van Shuttle for all sizes or families, groups of traveling people to airport. 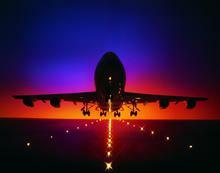 From Eramosa to Pearson, Elora to Airport or Fergus to Airport transportation can be Pre-arranged at Pearson Airport. Eramosa Airport Taxi and Limousine to Toronto Pearson Airport, Eramosa limo to Toronto Billy Bishop City Centre Island Airport Car services.